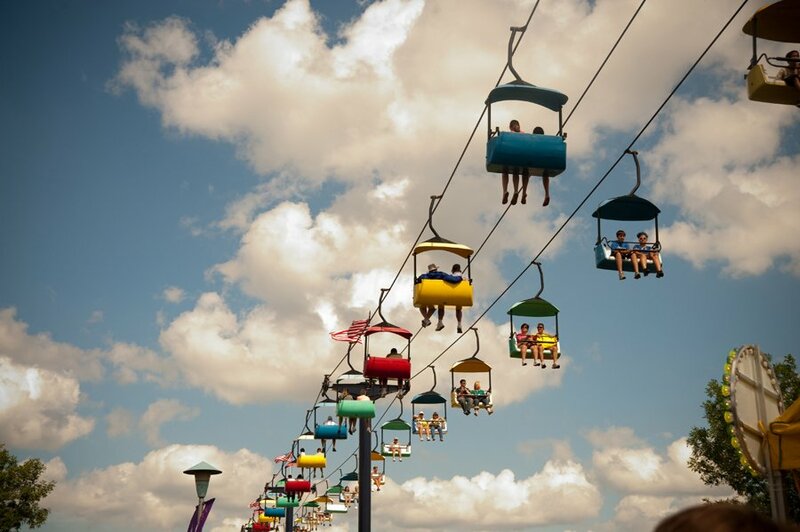 Now that spring is in the air, I am already thinking about the 2010 Minnesota state fair. 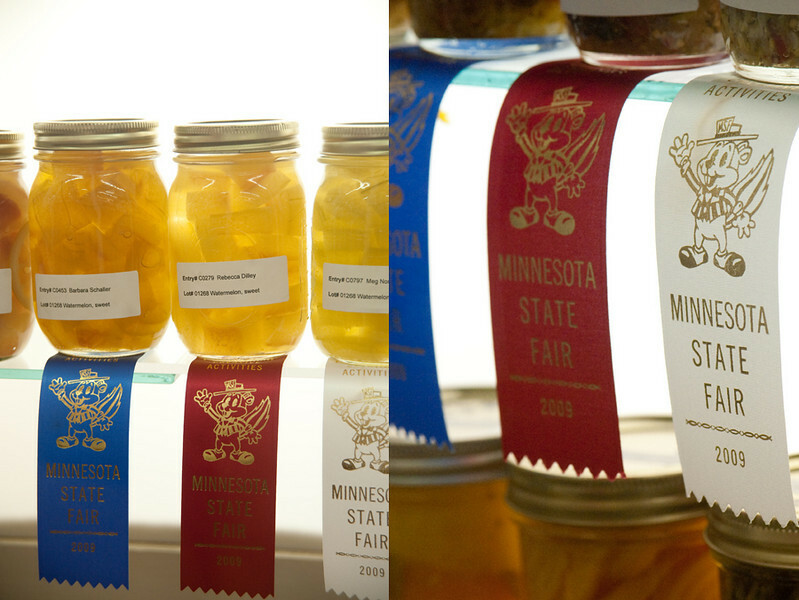 For those who might not know, I won a red ribbon for my pickled watermelon rind (a Dilley family tradition) and so I am thinking about all the other canning opportunities for this year. 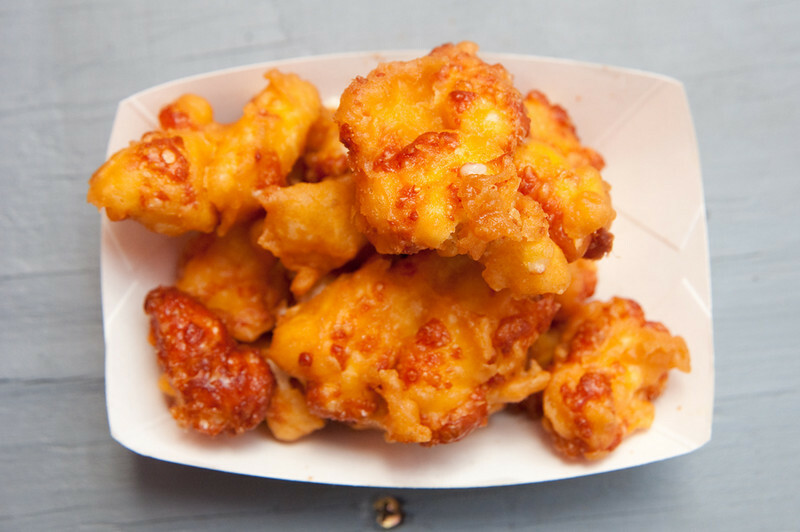 Here are a few of my favorites from the 2009 Minnesota state fair.